Today in our weekly signature “Bright Ideas” we’re going to show you an incredible black and white floor lamp for your reading nook. This versatile standing lamp will provide a more welcoming and refined atmosphere to every single mid century modern set of your home decor. Curious? 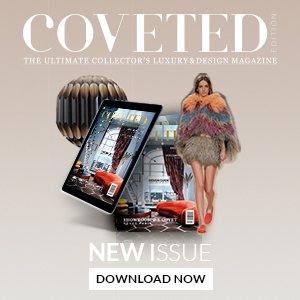 Keep scrolling in order to find out every single detail of this unique lamp by DelightFULL. Like the influential Jaco Pastorius jazz composer but also a gifted electric guitar player, Pastorius standing lamp revives the 70’s design aesthetics with a dual character. The result is a sophisticated and highly functional brass floor lamp with two distinct diffusers that can be lit alternatively. Therefore, the vintage floor lamp allows you to point the light where you need it the most. Pastorius is the ideal corner light for your mid-century living room and reading corner since this adaptable floor lamp can provide to any space the perfect reading lamp. 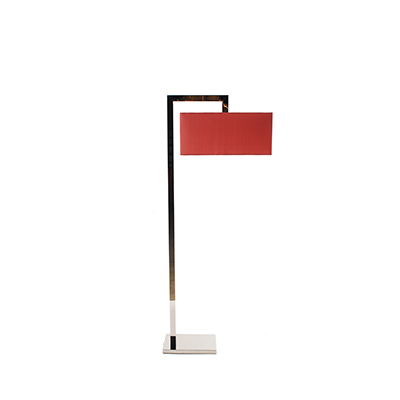 The black and white floor lamp has a structure made of brass and lampshades in acrylic and aluminum with a black matte and glossy white exterior. 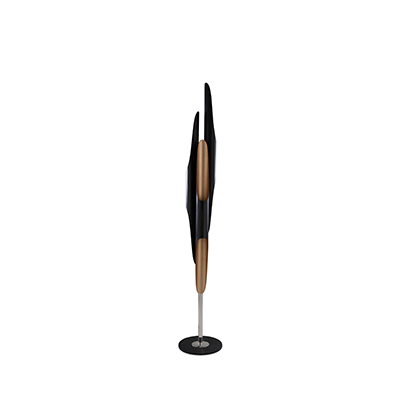 The two lamp shades of this stunning modern floor lamp can also be customized in every RAL color of your choosing. 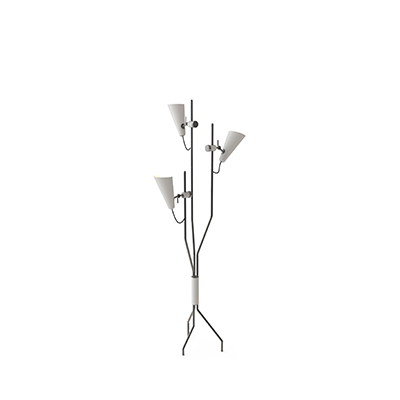 For your summer design, white floor lamps are also a great choice.